As a local agent we represent many different carriers. We understand it can be a difficult and confusing market and we can help you make the most educated choice. Our staff is fully licensed and living in the same local community in which we provide our services. The value of your home is not always the price you should be insuring your home. With market conditions always changing, our jobs as professional agents are to make sure we are helping you sort through the replacement value of your home and that your property is fully protected against any unfortunate events. The dwelling can also cover other structures including sheds, detached garages and pool cages. Most companies will exclude pool cages unless requested. Our job is to make sure things like your pool cage are covered and nothing is left unaccounted for. Personal property is not as basic as years past. In today’s market money is being spent on electronics, televisions and computers. Our goal is to help you cover all of your valued belongings. Liability coverage helps protect against unfortunate accidents that happen from time to time, which occasionally result in lawsuits. If someone is injured or property damage that you or your family may cause to other people on or way from your property could result in a lawsuit, liability coverage will help provide legal defense expenses and protect your assets. It’s also recommended that a Personal Umbrella Policy be put in place to protect higher amounts and additional accidents. If a visiting friend happens to slip and fall, they may sue you for damages; guest medical coverage portion of your homeowner’s policy can reimburse your guest for the medical expenses and related costs as a result of their accident on your property. From emergency room visits, ambulance transportation and medical / surgical, your guest will be covered up to a certain amount. There are many different factors that determine your insurance premium. There is not a one size fits all approach with home insurance. 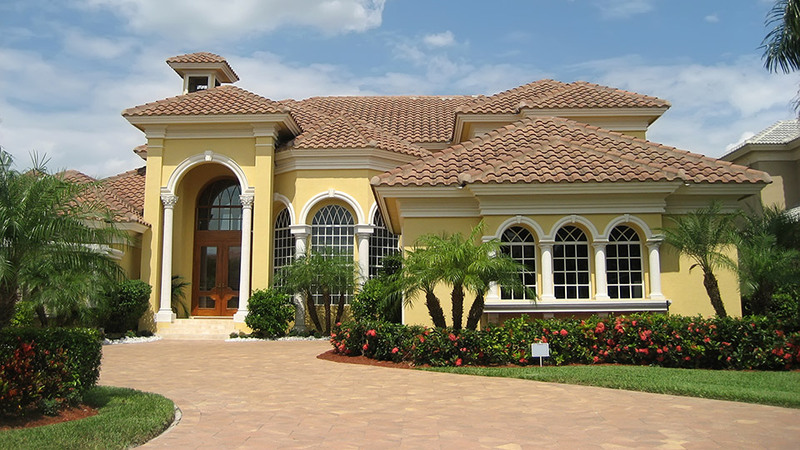 While taking the time to assess the homes construction and replacement value, we can save you hundreds even thousands of dollars; while maintaining the proper coverage and even providing better coverage in some cases. Below is a list of factors that can determine your premium. 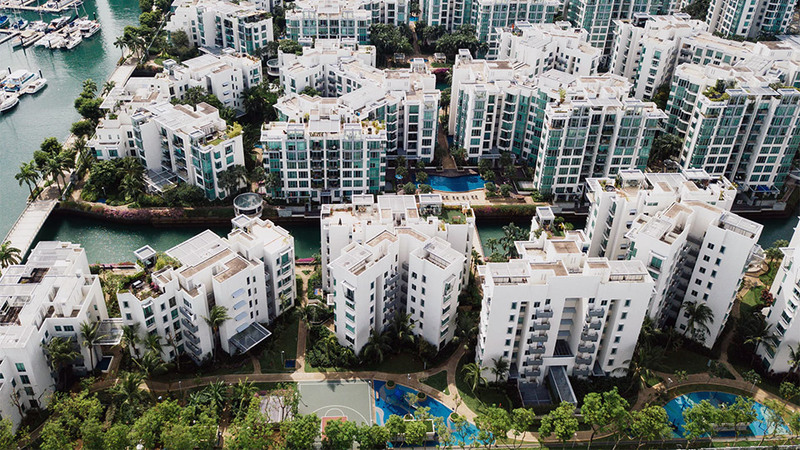 One of the biggest selling attractions when buying a condominium is little or no exterior building maintenance or repairs needed to be made by you. The condominium association usually covers the structure in their “Master Policy,” however the interior is the responsibility of the homeowner. Almost all condominium associations require the homeowner to have specific condo insurance. In most condo communities the association is responsible for the building structure and the common areas. From the studs in is the responsibility of the homeowner. This covers such things as drywall, paint, cabinets, appliances, and personal property. Dwelling Protection - cabinets, studs, paint, and etc. Personal Property Protection - furniture, televisions, computers, etc. Renters insurance is an inexpensive way to help protect your personal property. Your landlord's policy will not cover your belongings. In the tragic event of a fire, flood or hurricane, everything you own could be a total loss and without renters insurance you will be replacing your personal property at your expense. Renters insurance is affordable and for most policies costs less than a dollar per day. Personal Property Protection - Even though you are renting and do not have a vested interest in the structure, you have invested money in your belongings and a renters policy will give you the protection needed for your possessions. Family Liability Protection - This part of the policy will help provide legal protection and representation against judgments. Additional Living Expenses - If you need to relocate temporarily due to reconstruction of your apartment or rental home this coverage will reimburse your expenses. Umbrella insurance can help further protect your assets. It kicks in when you’ve reached the limits of your automobile or home insurance and all other resources have been exhausted. An umbrella policy is designed to give you an extra cushion of insurance for moments when the unexpected happens. An umbrella policy can cover damage claims that are caused by you, dependents or even family pets. Once the liability in your insurance policy runs out, the umbrella policy will start to pay. If your home insurance policy covers up to $300,000, the umbrella policy will pay out once that’s been exhausted and will continue to do so until the limit is reached. A typical umbrella policy is 1 million or 2 million of coverage. Lawsuits are everywhere, it seems near daily news reports happen of record settlements being paid out and judges are awarding more money than ever before. All homeowners, auto, boat and motorcycle policies have a capped limit on liability insurance, will you have enough in your current policy to cover negligence? It’s impossible to predict how any judge will award an injured person; an umbrella policy is used to add peace of mind, knowing you are covered, and are designed for every policy holder, not just the wealthy. The liability insurance of your policy is the portion that will pay for expenses like an injured persons medical bills and lost wages due to the at fault person. Legal fees used to in the defense of the representative are also covered in the event it goes to court. The standard liability for most policies simply isn’t enough to cover the medical expenses, lost wages and other expenses from these unfortunate accidents. Without the coverage an umbrella policy provides, personal assets from the at fault driver could be seized as a result of a lawsuit and similar laws are in effect for home and watercraft owners too. The equity in your home, money in the bank and savings are not protected, worse yet, your wages could be garnished to cover the expenses.